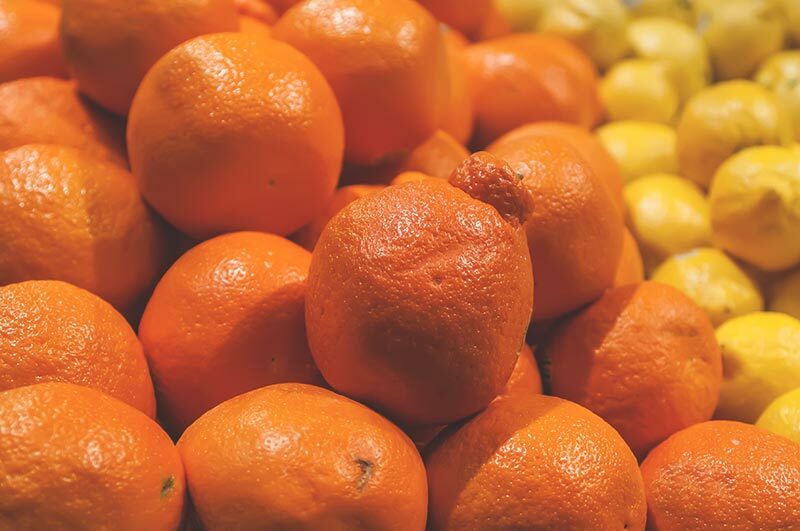 Autumn through to the end of winter is when our warehouse welcomes a wide selection of one type of fresh produce: the citrus fruits. Our list includes your everyday lemons and limes but it’s the quirkier varieties that get us excited. Sourced from all over the world — from the USA through to Japan — the selection on offer is vast. And each variety has its own distinct flavour and qualities. Take a look at the list below. How many do you recognise? 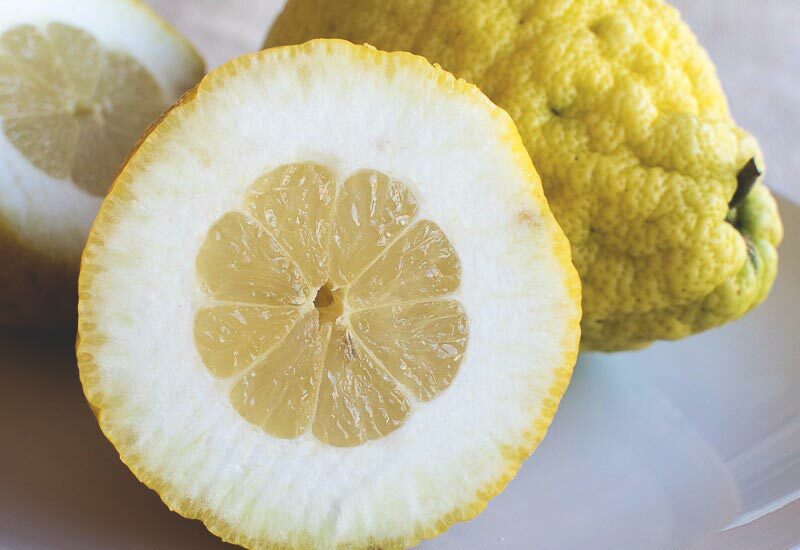 The cedro lemon is famed for its incredibly thick layer of pith. This pith can be used in a variety of ways, including grating it over pasta, using it in confit or pairing it with some wild sea veggies in a fish dish. Because of the overly-large pith, cedro lemons can grow to be one of the largest citrus fruits. Some can even reach the size of a small football! The miyagawa is a Japanese variety satsuma. It’s seedless and easy to peel, which makes it a popular choice. 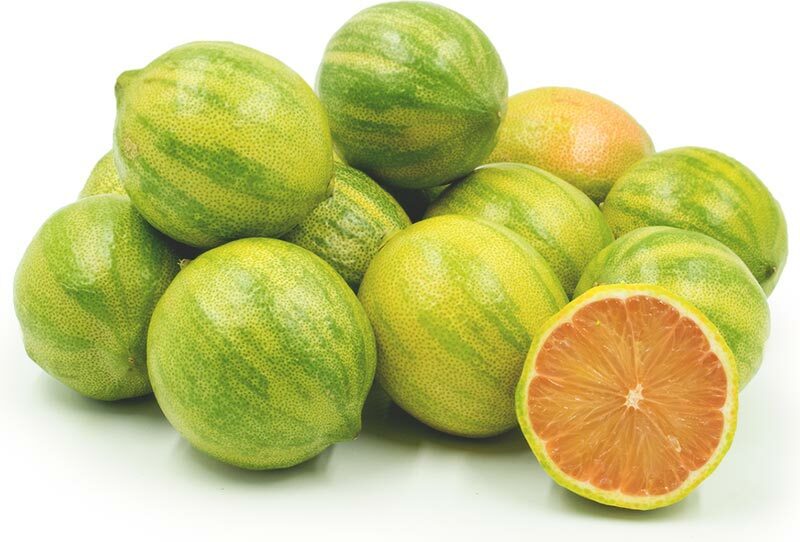 Its flavour is said to be a mix between a clementine and a grapefruit. The Hassaku orange is a naturally-occurring citrus hybrid that originated in Japan and is still cultivated there today. It’s very similar to a regular orange but much larger — almost the size of a grapefruit. It’s slightly more tart in flavour than an everyday orange. They tend to be eaten raw as they can be quite bitter when they’re cooked. 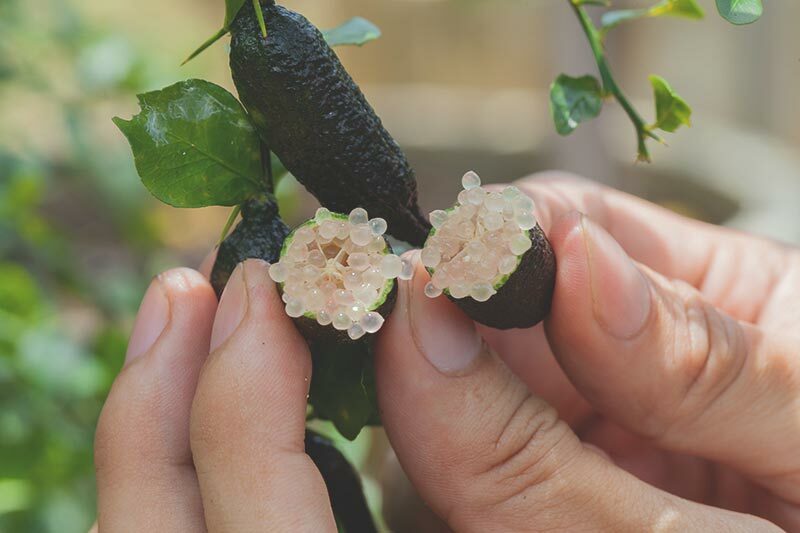 Finger limes are a fantastic product, and if you’ve never seen one before they’re basically finger-shaped limes (as the name suggests…) filled with little round juice ‘vesicles’ (or pearls), which have been touted as ‘lime caviar’. These pearls are perfect as part of a garnish as they add little bursts of tangy lime flavour. If you’re looking for something visually stunning, then the variegated pink lemon is a solid choice. Hailing from the USA, this lemon has a unique pink flesh paired with a distinctive yellow and green rind. 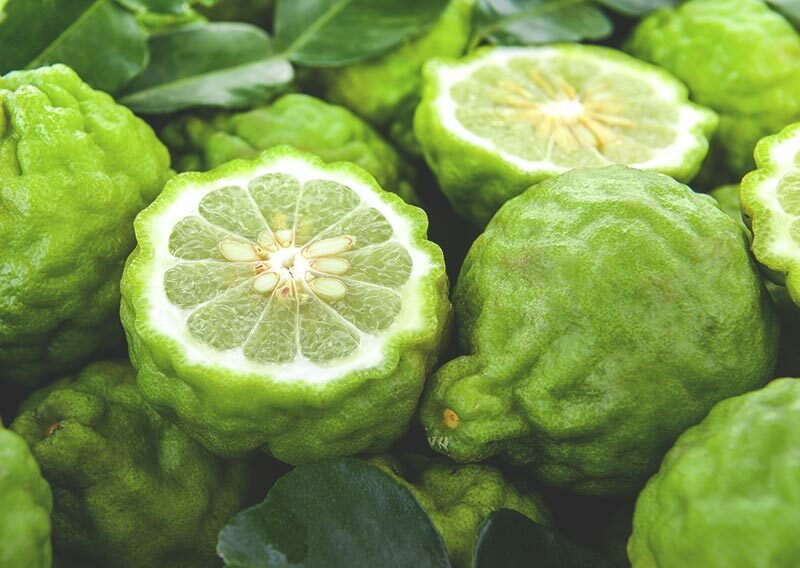 You may recognise this from a variety of fragrances and air freshers, but the bergamot is actually a variety of orange that’s also very useful in cooking. 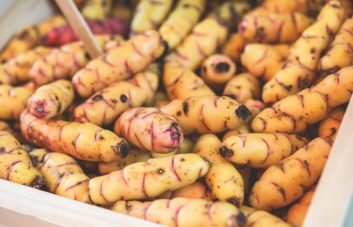 It’s cultivated in its greatest numbers on the coast of the Reggio di Calabria region in Italy, but can also be sourced from South America, Africa and South East Asia. 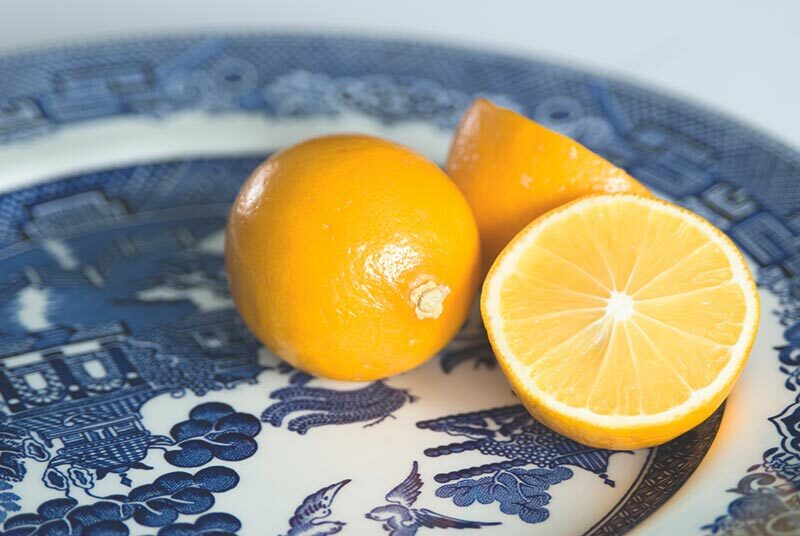 The Meyer lemon is cross between a citron (one of the original citrus fruits) and a mandarin-pomelo hybrid. The result is a fruit that is slightly rounder and smoother than a regular lemon, but importantly with a sweeter taste that’s less acidic. It gained popularity after being used in recipes but chef Alice Waters and Martha Stewart. The Menton lemon is highly regarded amongst chefs for being a top-quality lemon. 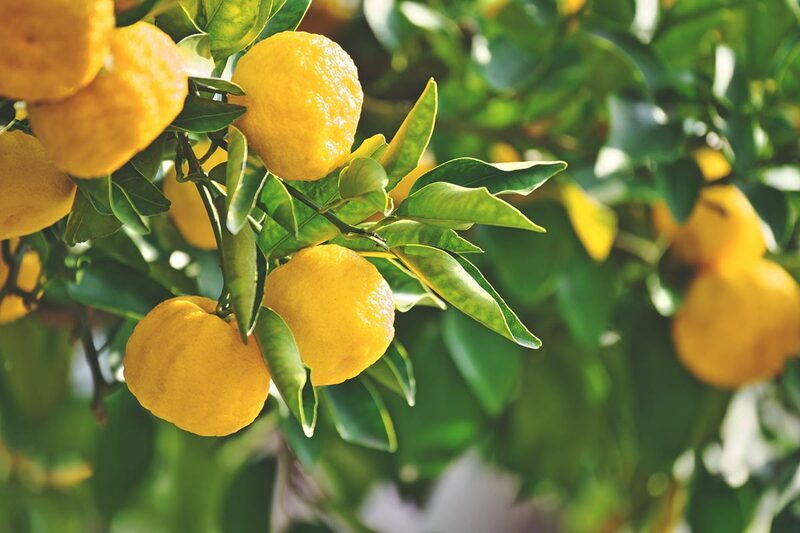 It’s grown exclusively within Menton in France; an area with a climate perfect for growing lemons. 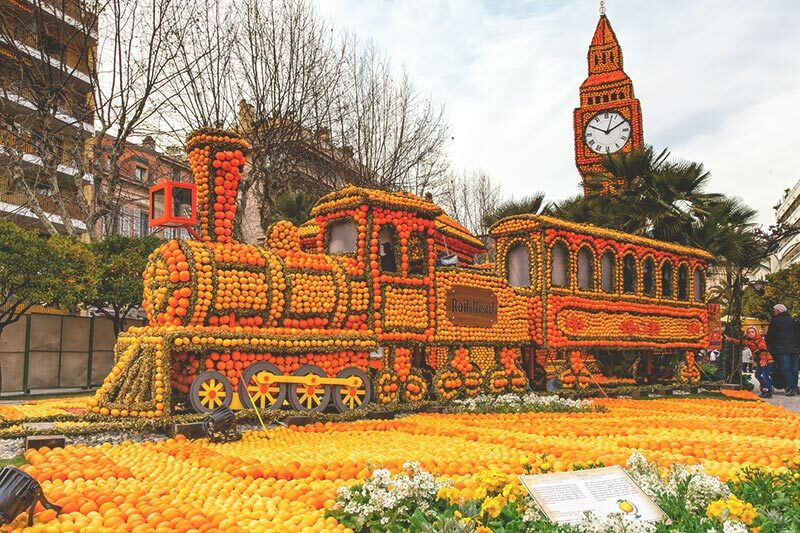 The Menton lemon is so legendary to the town that they’ve thrown a Menton Lemon Festival every year for the last 85 years, with sculptures being created out of the famed citrus fruit. 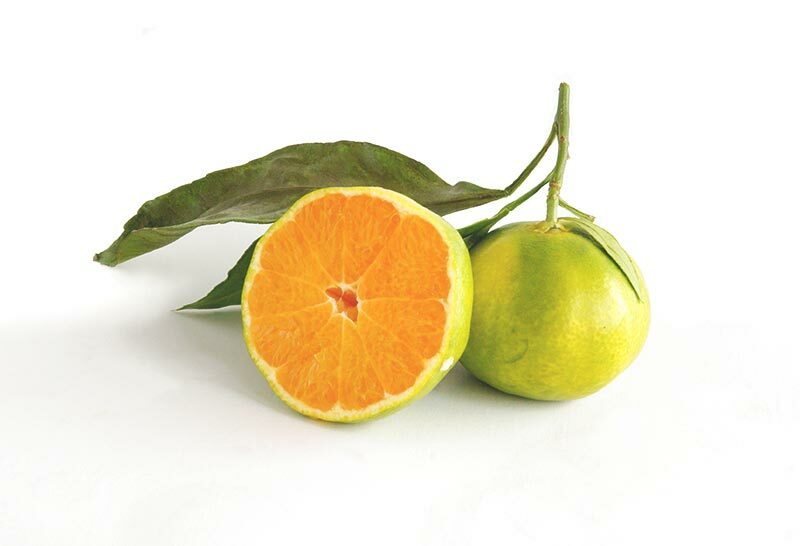 The tangelo is a citrus hybrid — a cross between a tangerine and a grapefruit. One special variety of tangelo is the Minneola tangelo, which is a cross between a Dancy tangerine and a Duncan grapefruit. It’s named after Minneola in Florida and is about the size of a standard orange with a bright red-orange colour. Sumo oranges are considered one of the best oranges available. 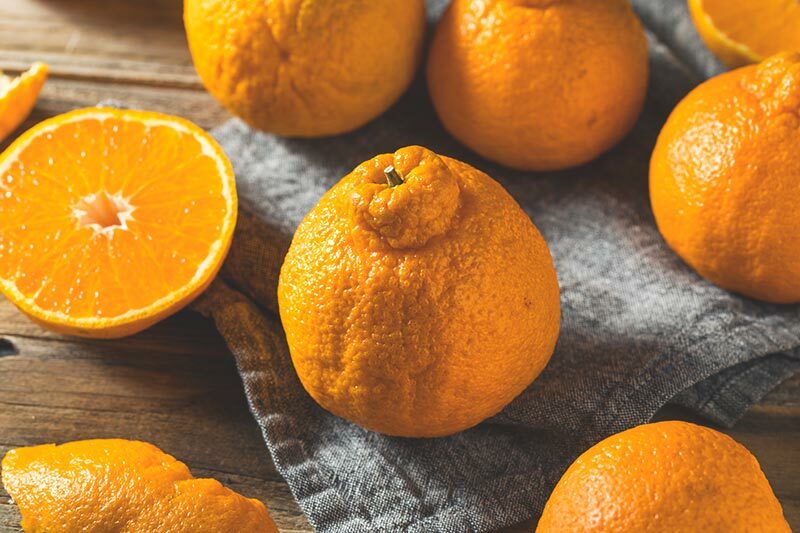 The variety was developed in Japan and is a cross between a mandarin and a Californian navel orange. Its name comes from the distinct knob that surrounds the pedicel (flower stalk that connects the fruit to the tree) that resembles a sumo wrestler’s top knot. It’s this top knot that makes the orange very easy to peel. Add to that the fact that they’re seedless, very juicy, very sweet and very large in size and you’ve got a winning orange. 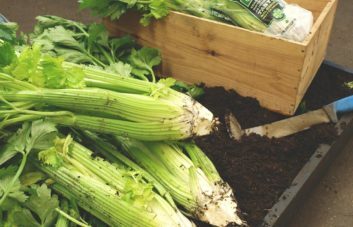 As they’re cultivated in and shipping over from California, they’re an expensive ingredient, with prices sometimes as high as £3.50 each. The yuzu is a citrus fruit that similar to the grape fruit. 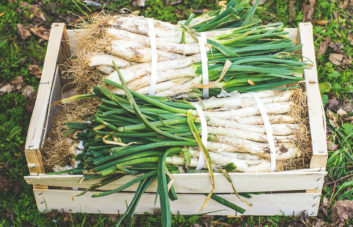 It originated in China and Tibet but has been more widely cultivated in Japan and Korea. It has a tart flavour and is rarely eaten raw as a fruit. 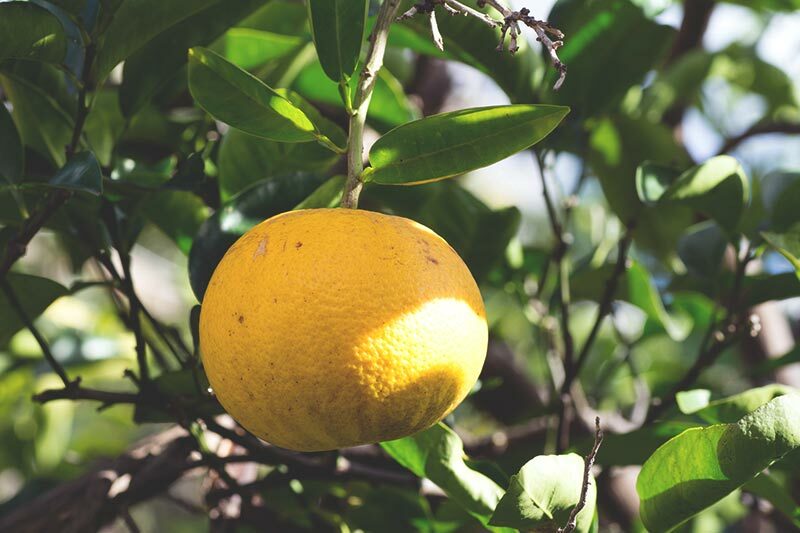 Instead, it can be used to make a fantastic yuzu jam, be used in sauces, alcoholic drinks and even cakes, and its juice and zest are used to flavour, season or garnish a wide variety of dishes. 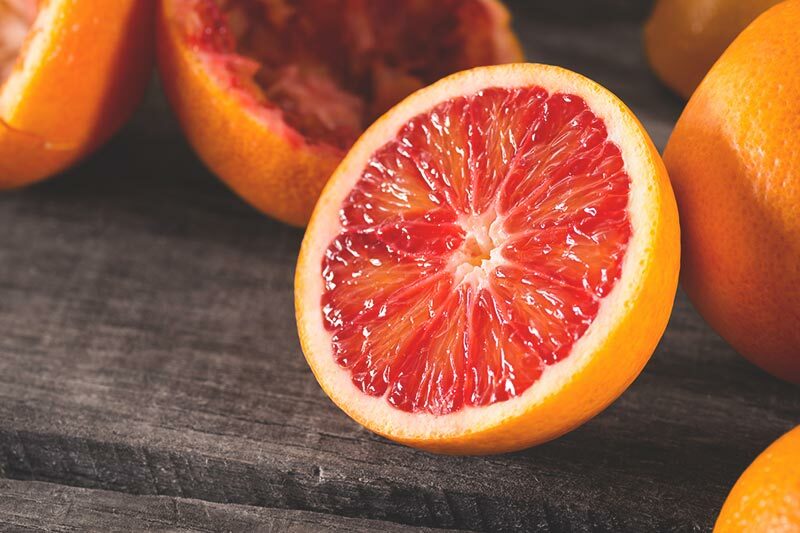 Blood oranges get their name from their blood-red flesh, caused by antioxidant pigments not usually found in citrus fruits. This pigment turns the edible innards of the fruit red and can also cause the skin to have streaks of red in it too. Blood oranges have a fantastic flavour with notes of raspberry alongside the citrus flavour. 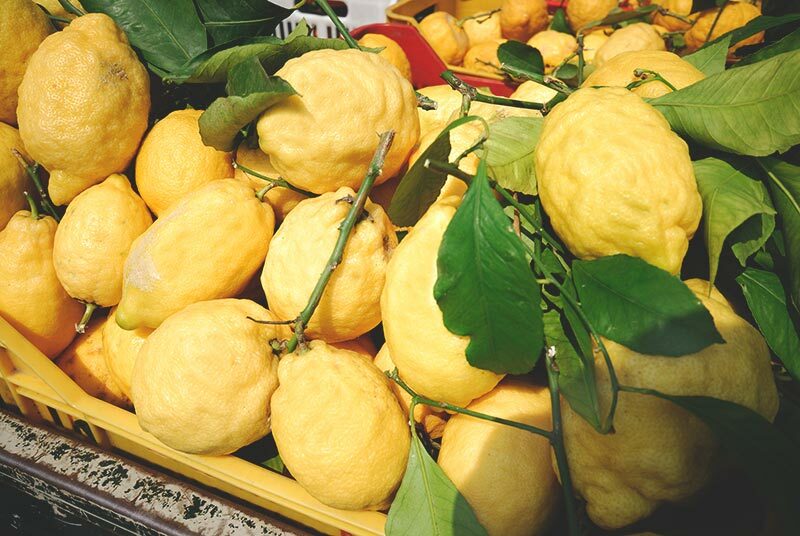 The Amalfi lemon is widely regarded as the king of all the lemons. They’re large, powerfully fragrant, full of juice and bursting with tangy lemon flavour. They’re also a firm favourite as their skins aren’t waxed, which makes them perfect for zesting. 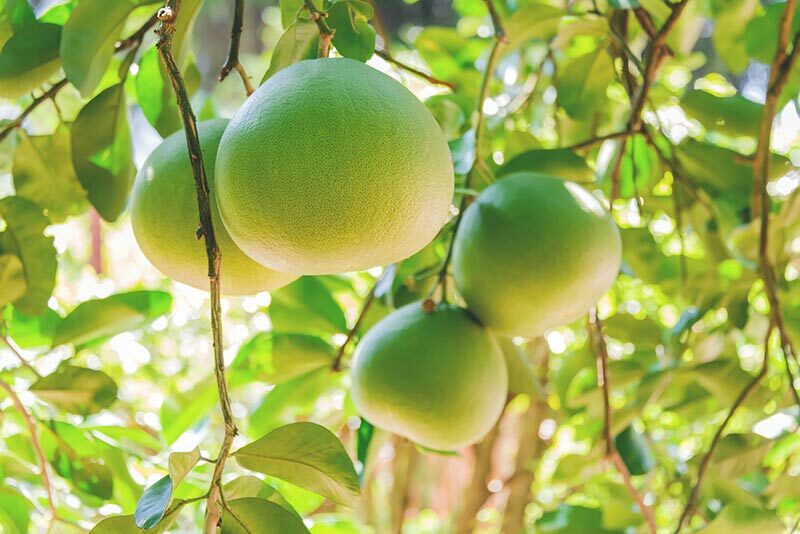 Just like the citron mentioned earlier, the pomelo is one of the original ancestral citrus species of which all citrus fruits are derived — so it’s a pretty special fruit. It’s large (larger than a grapefruit) and has a round almost apple-like appearance with a green — and sometimes yellow — skin. The flesh is usually white but can also be pink or red. It tastes like a grapefruit but slightly more mild and without any bitterness. If you’re looking to source any of the products mentioned above, or you would like us to source something even more obscure, get in touch with the First Choice team now. Previous PostWhen is Jersey Royals Season?